A campaign created by FCB Cape Town and Hellocomputer for NetFlorist, South Africa’s largest online florist and gifting company, came to the business’s rescue when sales dried up in 2018. According to managing director Ryan Bacher, the old adage ‘Nothing says I love you quite like flowers’ just didn’t hold water when it came to sending them during Cape Town’s worst drought in 100 years. "Citizens were limited to just 50 litres a day as the dam levels fell. NetFlorist had to act fast because, as the Cape was drying up, so was business. FCB and Hellocomputer suggested that, instead of telling people to say it with flowers, we change stream and our business and tell people to say it with a cactus," says Bacher. 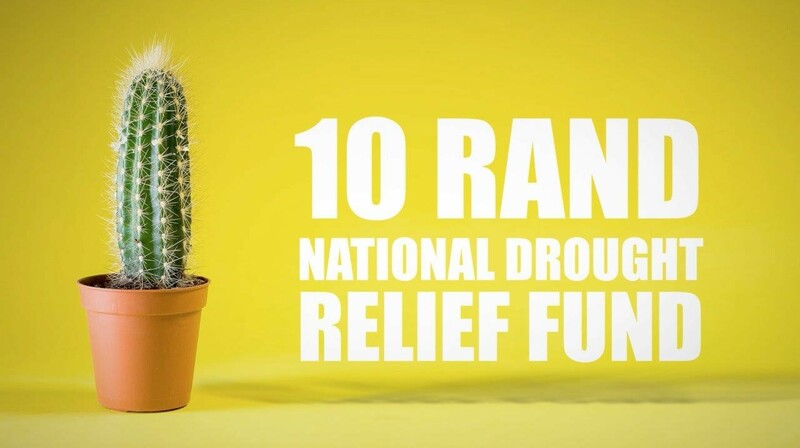 "After years of tradition people needed convincing though, so for every cactus sent, we donated R10 to the National Drought Relief Fund. Soon people were sending cacti to mark every sort of occasion — from celebrating birthdays and anniversaries to new babies and jobs. Sales spiked by 46%, our most successful promotion yet," adds Bacher. The promotion comprised of an expansive digital and social media campaign. "We’re very proud of this promotion. Not only was it a fun execution — in line with all NetFlorist’s marketing communication — it had a real impact on the company’s business and showed South Africans that they didn’t need to abandon a much-loved tradition when faced with adverse circumstances," says Mike Barnwell, chief creative officer of FCB Cape Town and Hellocomputer Cape Town. "Best of all, together, NetFlorist and its customers flooded the relief fund with monetary support and … just when the company was thinking of changing its name to NetCactus — it rained," Barnwell concludes. For more information visit, www.fcb.com. You can follow FCB Cape Town on Facebook or on Twitter.